In the age of online shopping, you would think that offline marketing is dead and buried. However, you would be surprised at just how much more traffic you can pick up through the following offline marketing techniques. Proactive media relations and steady publicity helps to build brand awareness and credibility. The tools you need for great media relations are a press release and a press kit. The press release should contain newsworthy information about your online store for a reporter to produce a story. The press kit on the other hand should have resources such as photos of products in your online store and helpful information about the products. Local publications are a great way to attract new customers. Identify local publications that align with the products you offer. Then find out if they are looking for guest writers, ad placements or business listings. Pitch the publication by identifying an interesting angle that caters to their readership. Most radio and television stations are always looking for free gifts they can give to their listeners and viewers. You can offer to donate some free products from your store in exchange for advertisements. According to research by MarketShare, television advertising is still the “giant megaphone” of information dissemination to the public. Having the right face and name promoting your brand can do wonders. Reach out to the area influencers such as a local celebrity or a prominent individual to try out your products. If they like it, ask them to spread the word or give it a formal endorsement. Cross promotions are a great way to gain exposure to the built-in audience of another brand. Find companies that you share a similar target audience with then explore ways to promote each other through joint advertising. You could therefore share trade show booths, pool mailing lists or even co-produce events. Direct mail is still an effective way to reach your target audience and connect with them on a personal level. In 2016, the Data & Marketing Association found out that the direct mail prospect response rate increased by 190% compared to 2015. This data shows that direct mail can be a game changer for marketing your online store. If your business achieved an important milestone or won an award, celebrate this win. Invite your customers, area influencers and prospects to celebrate. This allows interaction between your customers and prospects. The happy customers can be your brand ambassadors and offer subtle marketing for the prospects. Redesign your business cards to emphasize your online store. Include the website and social media handles for your store. You can also add a discount code at the back of the card for customers to use to purchase products from your online store at any point. Keep your business cards readily available. Organize workshops where you can teach your target audience something new and practical. Make your workshop interactive and more engaging by giving one-on-one support to them. Encourage the “fear of missing out” by creating a special offer that is only accessible to the workshop participants. Consider sponsoring community events that appeal to your target audience and support your mission. When you sponsor an event, you not only raise brand awareness but also build authority. Some of the benefits you can expect from community event sponsorship include a positive brand image in the community and amazing name promotion through the branded merchandise. Then there is also the media coverage and generation of new partnerships between brands. Promotional items help to boost your reach to prospects and build customer loyalty. Customize pens, balloons, shopping bags or any other customer giveaways that includes the site address to your online store. Design brochures and pamphlets in a creative way to make it look special. This will make the customer hold on to it. For instance, you can find an innovative way of making a brochure that can be used as a bookmark. Throwing in some stickers can also do the trick to help you advertise. You should integrate both offline and online marketing strategies to boost sales in your online store. 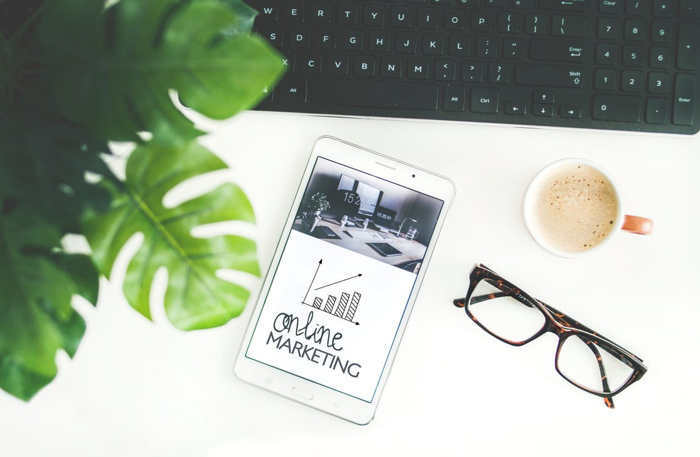 Consider the above offline marketing tips as a way to break through the digital noise and win the hearts and minds of your prospects.